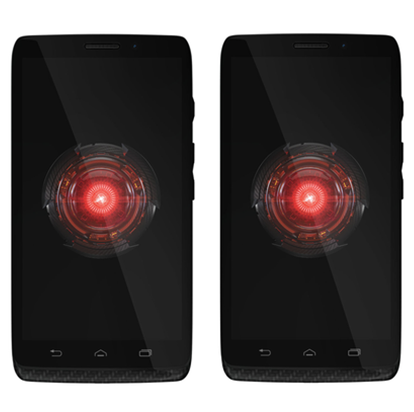 It's a good time to be in the market for a powerful, deep red phone. 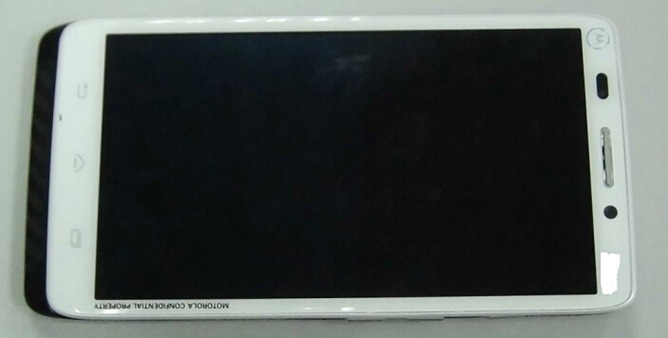 The HTC One can be found sporting a glamorous exterior, and it apparently isn't alone. Leaked photos of the DROID Ultra have surfaced, showing Motorola's upcoming device available in a color very appropriate for a phone exclusive to the Big Red. 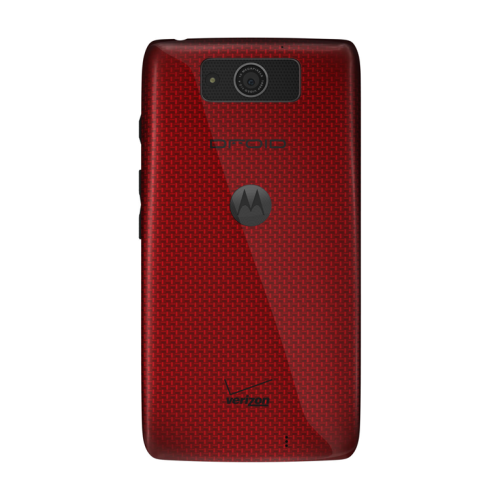 This is no lazy paint job, as the phone's entire Kevlar backside has changed colors. 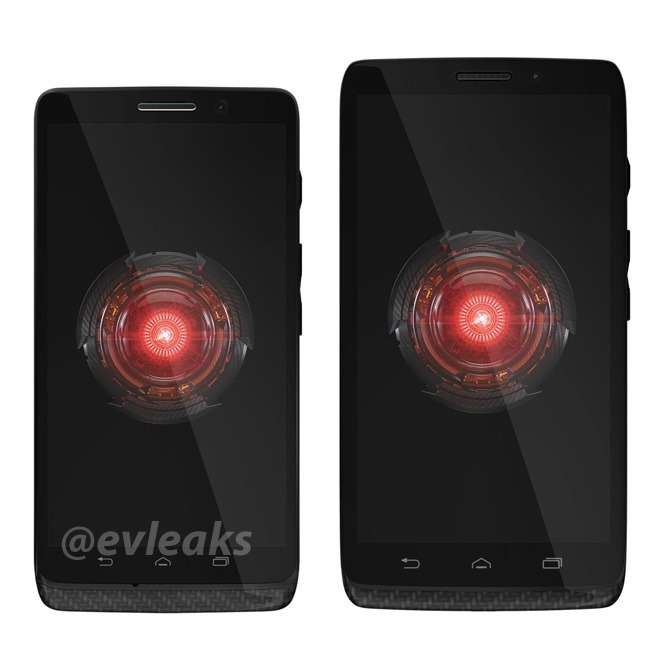 Here it is, ladies and gentlemen, the next DROID. Again. 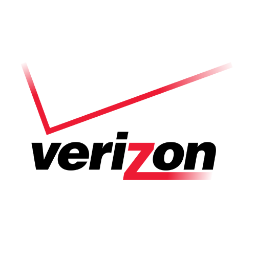 After being revealed in white over the weekend, along with the face of its MAXX sibling on Friday night, the Ultra is all but officially Verizon's next big thing to wear the caps lock-enhanced, Lucasfilm-licensed DROID moniker. And it's a thing of... well, not beauty. Beauty really isn't the right word. It's a thing of carbon fiber Kevlar (thanks for pointing that out), and I'll let you draw your own aesthetic conclusions on that basis. Firstly, this device has a strange black chin at the bottom. 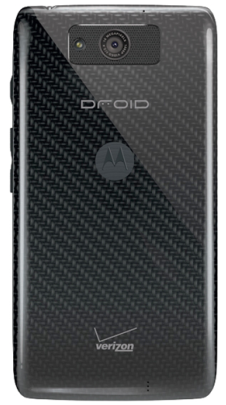 It looks like a shadow at first, but you can make out the faint pattern of Motorola's beloved kevlar material on it.